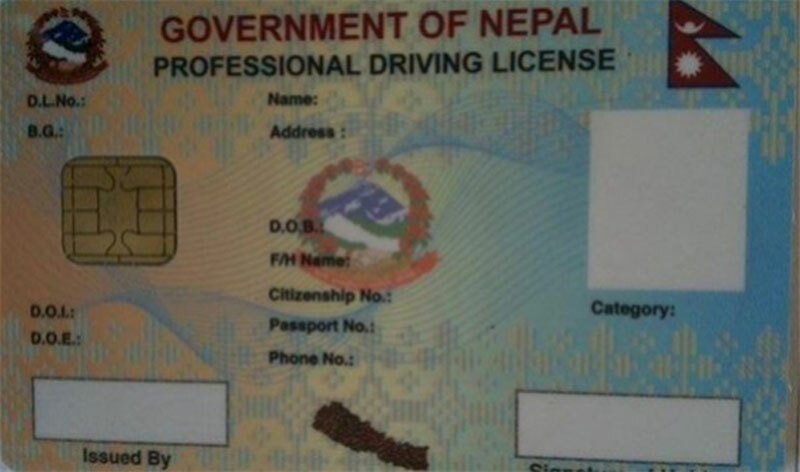 KATHMANDU, Dec 6: Although, the Department of Transport Management (DoTM) had announced two months ago to issue all the 600,000 backlog driving licenses within 45 days, it has only been able to print just 150,000 licenses so far. The DoTM had awarded the contract for printing the backlog licenses to Malika Incorporate two months ago as printing of such a large number of licenses within a short period was not possible in the government’s press. Officials of Malika Incorporate claimed that they have not been able to print the licenses as the DoTM has not provided them all the necessary data. 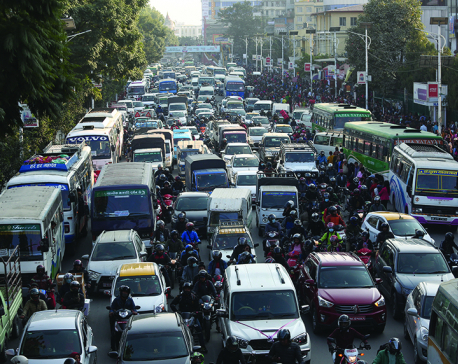 Officials at the DoTM argued that the delay was caused due to a technical problem in the DoTM computer system. 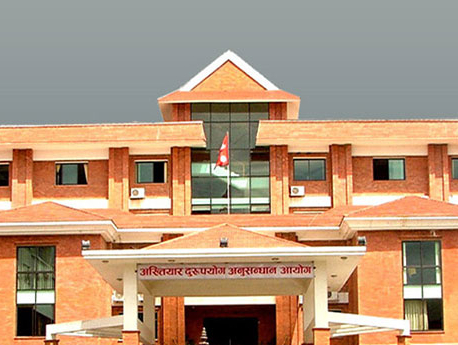 “We are having problems in printing the licenses in expected numbers due to the technical glitch in the department’s computer system,” said Managing Director of Malika Incorporate Surendra Dhakal. He informed that his firm has already started printing the licenses round-the-clock from December 4 so as to finish the work soon. He claimed that all the remaining 450,000 licenses will be printed within the next 25 days. According to Information Officer at the DoTM, Gokarna Prasad Upadhyay, they have received around 60,000 smart licenses and are currently cross-checking if they have been printed properly. “We are in the final stages of checking the licenses and will start distributing them soon,” he said. Although around 150,000 licenses have already been printed, Malika has yet to dispatch them to the DoTM office. When asked about the delay in printing of the licenses, Upadhyaya claimed that the printing process saw numerous problems in the beginning including many technical errors which slowed down the printing work. He said that the problems arose after the data sent from the DoTM were not supported by the computer system used by Malika. However, the problem has now been solved, said officials. The government on September 16 had signed a one-off contract with Malika Incorporate amid growing complaints from service seekers regarding the inordinate delay in issuing smart driving licenses by the government. According to the department, around 400,000 people have already received smart licenses, while application of another 600,000 are still pending and around 1.4 million people are currently driving their vehicles by showing various government receipts.